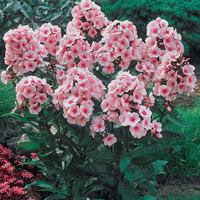 We love perennials, those flowers, shrubs and ground covers you plant once and enjoy for years to come. Cincinnati, and the MidWest in general, are particularly well-suited to this selection of our favorite perennials. This classic favorite features pretty bloom clusters that last for weeks at a time. New varieties have been introduced over time. 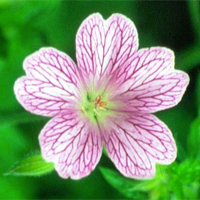 A sun-loving, native perennial that reaches 15″ – 42″ in height. 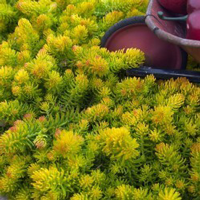 Sedum have many faces, but they all have the same great features. Fleshy foliage that stores water to sustain the plant even in the harshest conditions. A minimum maintenance plant with maximum interest in any environment. 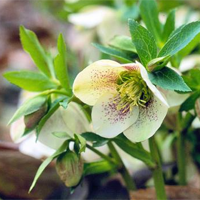 Evergreen and tough, Lenten rose is a shade-lover that often blooms while the snow is still on the ground. Flowers come in shades of purple, red, near-black, white, green, and pink. Plant it near a walkway so you can enjoy the show in March. Each plant grows about a foot tall and 18 inches across. 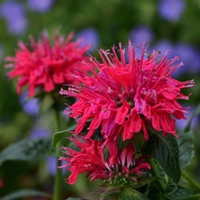 Fuzzy flowers with tubular fingers atop sweetly scented foliage, Monarda (Bee Balm) is a hummingbird and butterfly favorite. A native perennial that enjoys full or part sun. One of the most recognizable perennials, with good reason. A beautiful plant for shadier environments, and it not only survives but thrives! 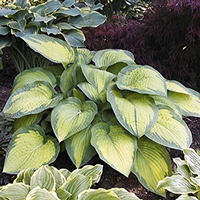 There is a nearly endless list of Hosta varieties. A very dependable perennial (just keep the deer away). Violet-blue, lavender, pink, or white saucer-shaped blooms atop a delicate mound of lobed foliage. One of the longest blooming perennials for our area. So many blooms it can be used in container gardens then planted in the landscape at the end of the season. That’s impressive blooming power! Thanks to Delhi Flower and Garden Center, along with MidWest Living for supplying information and photos of our top 2016 perennials. You might mention that the Lenten Rose (Hellebore) is one of the most deer resistant of plants, a good substitute for hostas. That is a great point Dr. B thanks for bring that up. Hobby-gardeners need to get in the habit of planting flowers that attract their local bee populations! Such a simple way to have a tremendous impact on your local environment.